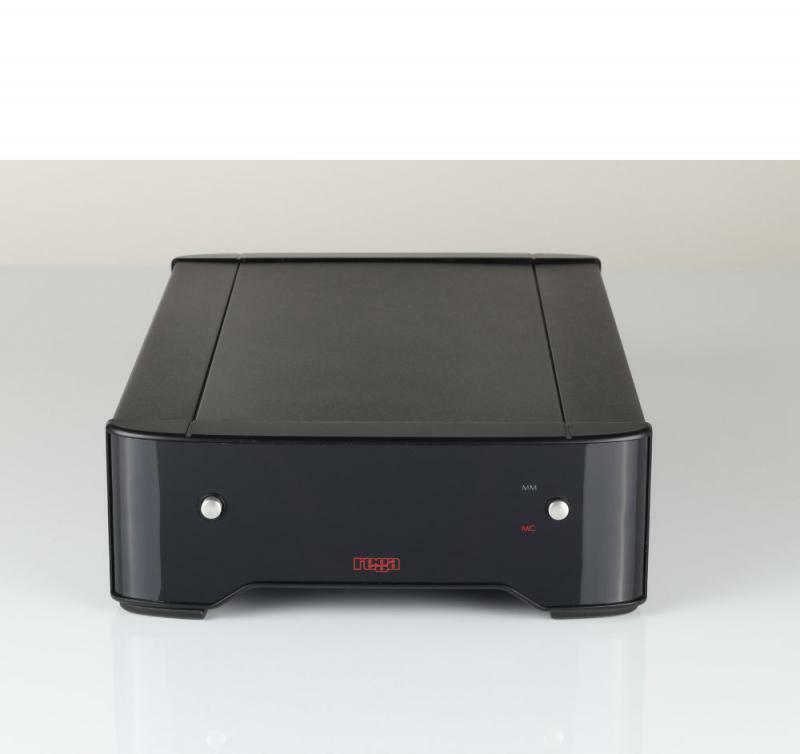 Housed within Regas half width custom designed case are two entirely separate, high performance phono stages. One fully adjustable, dedicated moving coil and one moving magnet. Each stage is designed and engineered to maximise the potential of your vinyl system whilst remaining easy to use and set up.